The first time someone does something that offends me, I let it go. I try to educate the person on why they offended me and ask them kindly to please refrain from doing it again. Then I brush it off. The second time someone offends me, I give them the benefit of the doubt. I think “well maybe it was a misunderstanding.” I talk to them and keep open lines of communication. I move on. The third time that someone offends me, that’s it. I have been kind and open-minded up to this point. I have educated this person. They know exactly how I feel and realize what they are doing is going to be hurtful to me. Yet they do it anyway. This person is being blatantly disrespectful to my wishes. They obviously don’t care enough about my feelings to change their ways. 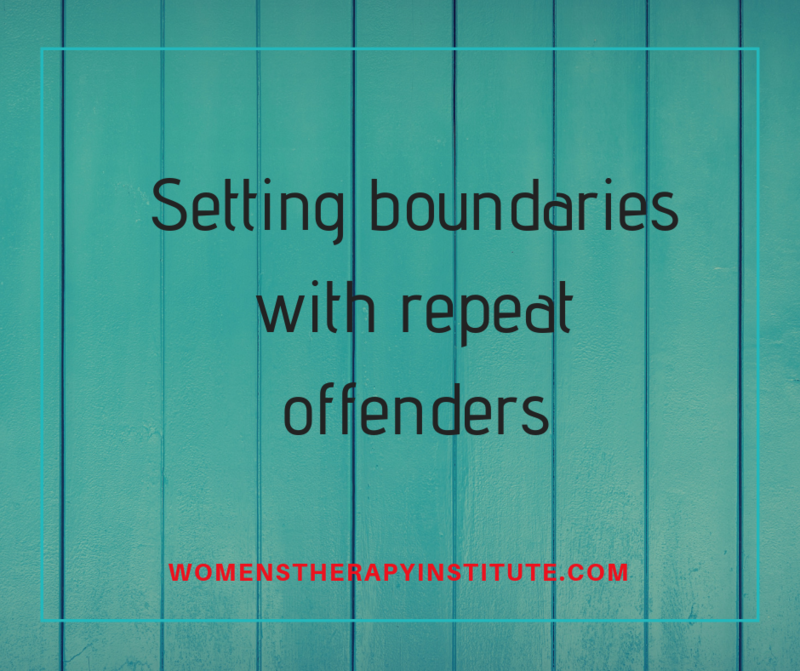 It is important for your own wellbeing to set boundaries with repeat offenders. People that are constantly disrespecting your wishes, overstepping your boundaries, offending you in some way or another, are not worth your time. These people are toxic to your mental health. It is ok to let these people go from your life. You don’t have to be around or interact with people who don’t care enough to respect your wishes. 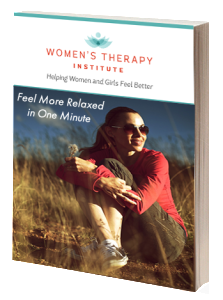 Boundaries are crucial to your happiness, your personal comfort, and your overall health. Feeling hurt or stressed because people are consistently offending you is damaging your mental wellbeing and therefore also harmful to your physical health. You have the right to stand up for yourself, to fight for your happiness. You need to take care of you and show these repeat offenders that you won’t stand for their behavior toward you. Then let it go.